Visit the Terracotta Warriors and Horses and a number of other age-old destinations such as Big Wild Goose Pagoda, Qianling Tomb, ancient City Wall, and Famen Temple to gain a full understanding of Xi&apos;an, both in its historical light and its modern glare. Welcome to Xi&apos;an! 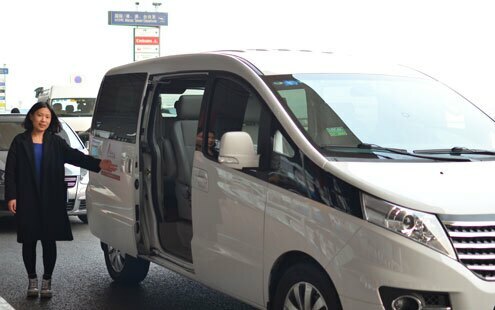 After arriving, we will transfer you from the airport to your hotel in the city. Have the rest of the day to do as you wish, whether it is relaxing after a long day of traveling, or exploring the nearby area before you embark on your tour with us the next day. Begin your time in Xi&apos;an by visiting its most famous destination, the Terracotta Warriors and Horses. This is the tomb of Emperor Qin, the first leader of a united China. The more than 8,000 unearthed terracotta pieces include soldiers, horses, chariots, and more and each status has its own distinct facial appearance and gestures. The museum on the premises showcases priceless items found at the site and offers a chance to dive deeper into the history of the first emperor and his time. Dine at a local restaurant nearby and continue to visit Big Wild Goose Pagoda afterwards. 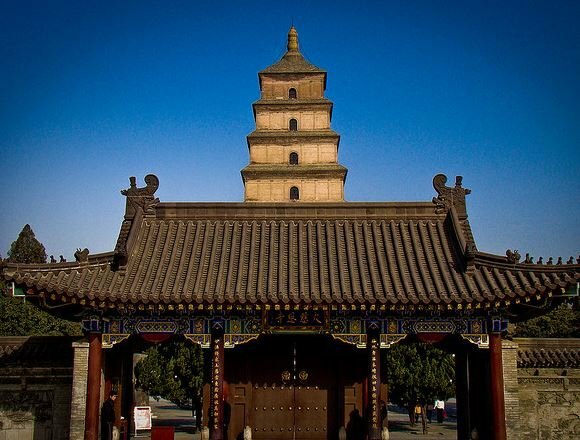 This sacred Buddhist site was constructed in the 7th century to store the monk Xuanzang&apos;s religious materials such as figures, sutras, and Buddhist items that he brought back from India with him. Today, continue your peek into Xian&apos;s past on a visit to Qianling Tomb on Mount Liang, the Tang Dynasty mausoleum of Emperor Tang Gaozong and his Empress Wu Zetian, the only empress in Chinese history. The site has significance due to its striking stone statues and the ancient mural paintings along the walls. As well, Qianling Tomb is known as one of the very rare tombs that were never robbed in all of its history, so the items and remains you see here are incredibly authentic. Your guide will later take you to Maoling Mausoleum, the tomb of Emperor Wu dating back to the Western Han Dynasty. He was the 5th emperor of the Western Han Dynasty and was the Chinese leader who oversaw the opening of the Silk Road trade route. It is the largest Chinese pyramid with rich burial contents found within including gold-plated copper horses, gold-plated and silver-plated bamboo smoke stoves, and copper warming stoves and many are now showcased in Maoling Museum. After lunch, visit the renowned Buddhist Famen Temple which dates back to as far as 67 AD. The temple houses a 13-story brick pagoda as well as a number of treasures from the Tang Dynasty and even previous dynasties, including gold and silver utensils, glazed wares, porcelains, pearls, precious stones and textiles, as well as some religious items. As well, Famen Temple is said to be home to 4 invaluable relics directly linked to Buddha himself, including a finger bone. Make your way to the Xi&apos;an city wall which is one of the oldest and most complete city defenses in China and the world. There are dozens of ramparts, gates, and watchtowers dispersed along its route. Visitors are welcome to take a walk along the top of the ancient city wall or enjoy the promenade by bicycle. Your last destination in Xi&apos;an will be the Shaanxi History Museum. The museum is a huge state property with modern facilities, although the building itself is constructed in the Tang Dynasty style. There are more than 370,000 ancient pieces such as bronze wares, pottery figures, and mural paintings found from throughout the province. There are even fossils of the Lantian Man which preceded Peking Man, both specimens that date back to the beginnings of mankind itself. 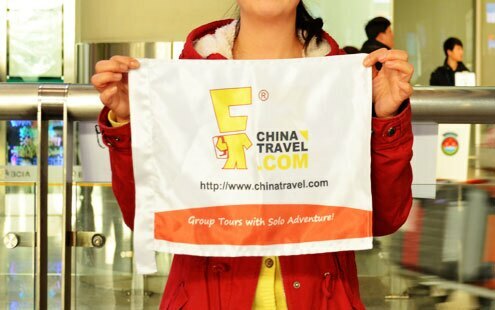 After lunch, we will take you to Xian airport for your outbound journey. We hope you had a great time discovering this ancient Chinese capital with us!